Jumper Fingertip Pulse Oximeter at RM 99 ONLY! NEW! 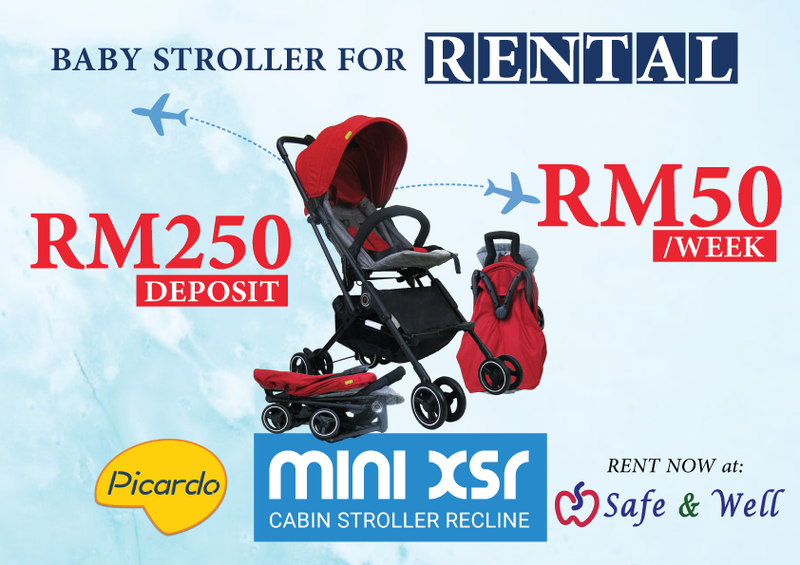 BABY STROLLER FOR RENT! CUSTOMER TO INSPECT AND ENSURE THE EQUIPMENT IS IN REASONABLE GOOD CONDITION WHEN PICKING UP. 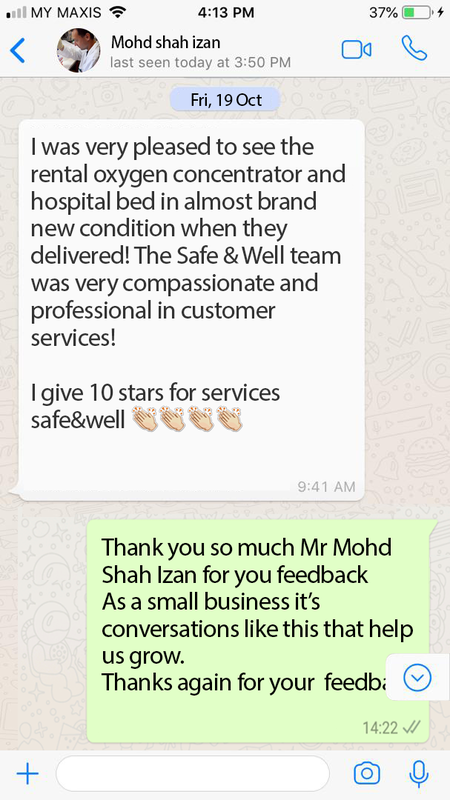 CUSTOMER TO USE THE EQUIPMENT WITH CARE. USER-CAUSED DAMAGES SHALL BE THE RESPONSIBILITY OF CUSTOMER. 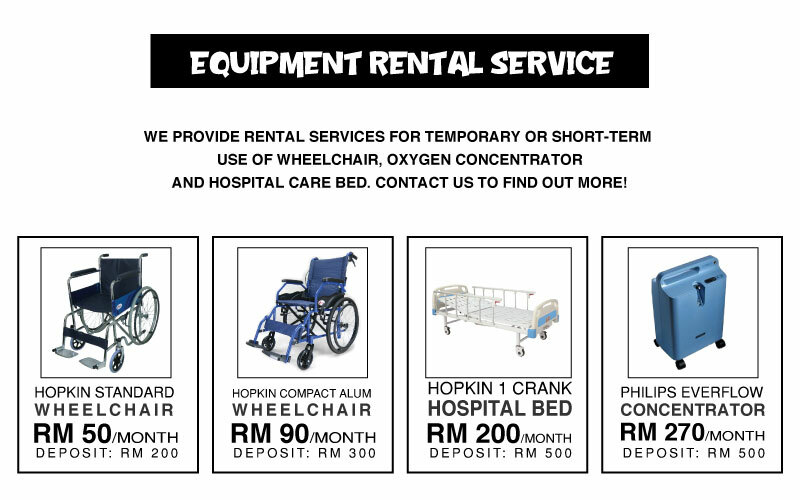 IN CASE OF LOSS DURING RENTAL PERIOD, CUSTOMER SHALL PAY THE FULL EQUIPMENT COST AT PREVAILING MARKET VALUE. 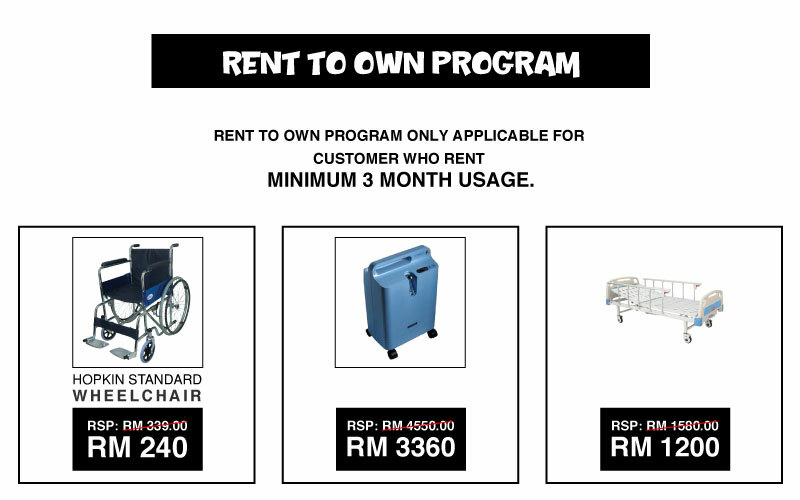 RENTAL IS ON MONTHLY BASIS, CUSTOMER SHALL PAY THE FULL MONTHLY RATES EVEN IF THE EQUIPMENT IS RETURNED WITHIN THE MONTH. MONTHLY PAYMENT SHALL BE MADE WITHIN FIRST 3 DAYS OF THE RENTAL MONTH, OTHERWISE EQUIPMENT MAY BE PULLED BACK WITHOUT REFUND OF DEPOSIT. 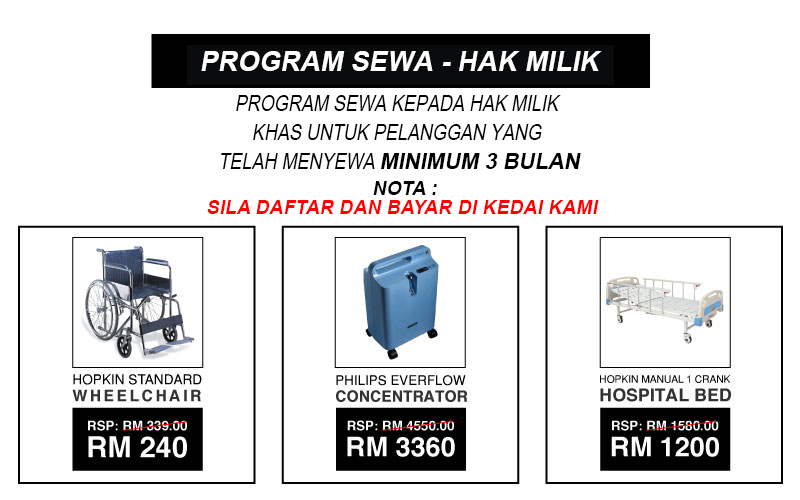 DEPOSIT SHALL BE REFUNDED UPON RETURNED OF EQUIPMENT IN REASONABLY GOOD CONDITION. 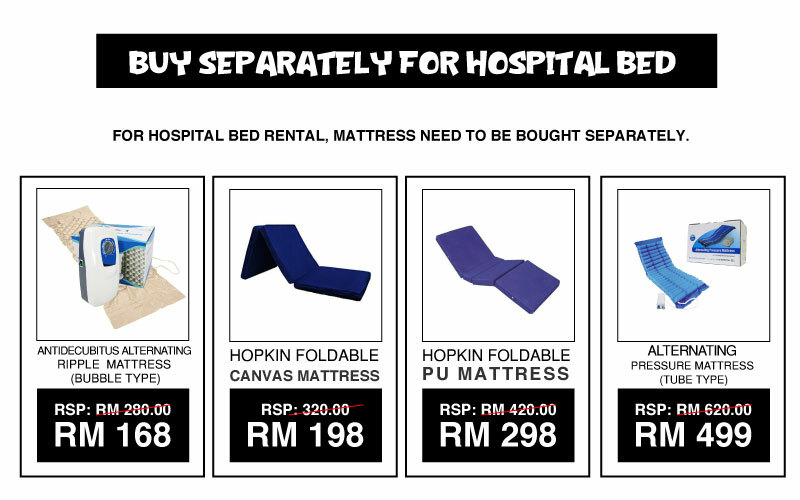 NORMAL WEAR & TEAR IS ACCEPTABLE. 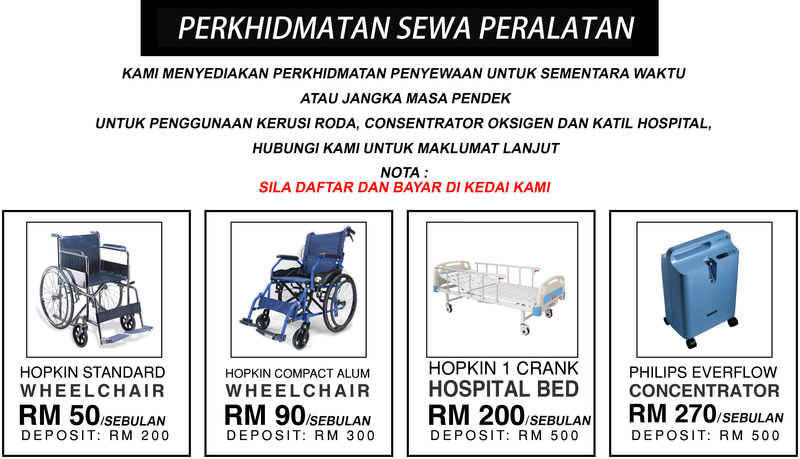 JITRON HEALTHCARE SDN BHD SHALL NOT BE LIABLE FOR ANY INCIDENT OR INJURY, WHETHER BY NEGLIGENCE OR OTHERWISE RELATING TO THE USE OF EQUIPMENT.